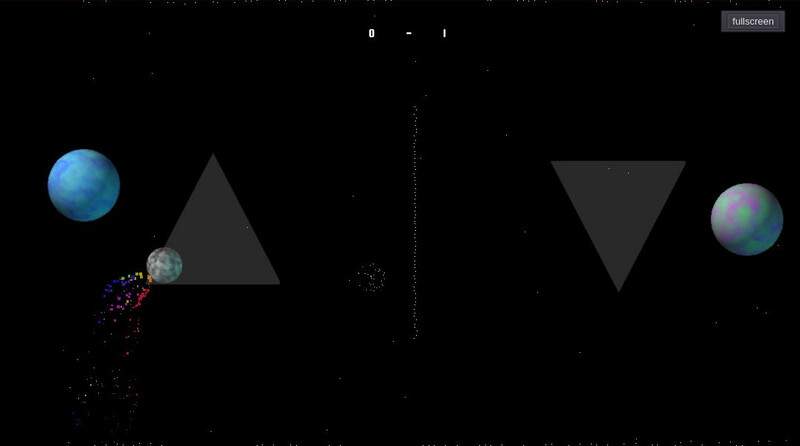 Fancy physics based and space themed Pong with particle effects. Made for Godot jam with "2 buttons" as theme. Both players have their side as a button to change direction with. Now updated with AI for single player awesomeness.